Alrosa is trying to decide on whether to sell this pink rock as a rough diamond, or cut and polish it. Coloured diamonds, especially pink ones, have been lately setting records in auctions. 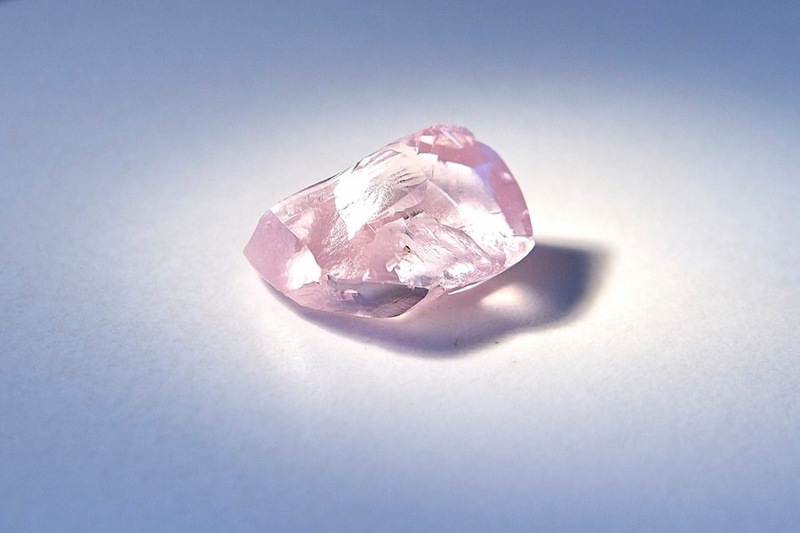 In April, Sotheby’s sold a 59.6-carat one — the ‘‘Pink Star’’ — for $71.2 million. Until then, the most expensive diamond ever sold at auction was the "Oppenheimer Blue," which fetched 56.8 million Swiss francs (more than $57 million at the time) in May 2016. The previous world auction record for a pink diamond was $46.2 million for the 24.78 carat "Graff Pink" in 2010.